Congratulations to the 2018 Wewlyn Hatfield Times Community Award winners. 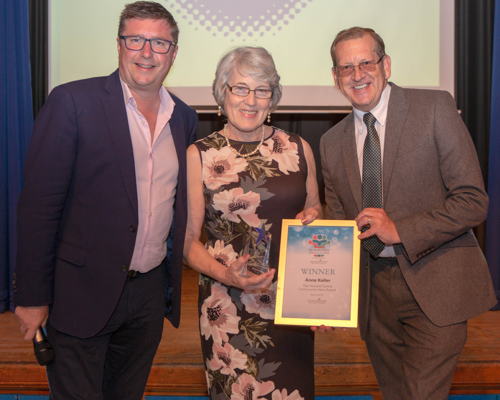 Taking place on Friday 13th July 2018 at Oaklands College, Welwyn Garden City the awards celebrated the valiant heroes of our area. Every year we thrive to recognise those who have contributed their time and efforts into the improvement of our local community. We would like to thank everyone who submitted nominations.